Rather more up to date than most of the cars featured here is the ‘X350’ generation of XJ, one of the most advanced Jaguars of all time – despite its very traditional appearance. 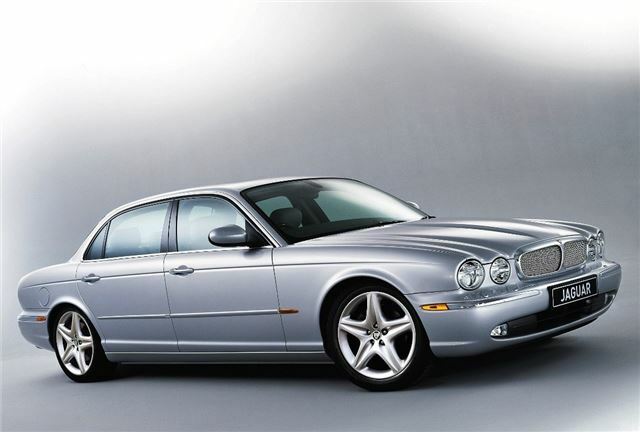 At first glance, you might assume that the ‘X350’ of 2003-2007 was based around the same platform as its predecessor, whilst in fact this was an entirely new model – and crucially, Jaguar’s first all-aluminium monocoque design, featuring more than 3000 rivets and almost 20 metres of bonding adhesive. This was true innovation by Jaguar standards, yet nowadays an ‘X350’ can be yours from well under £4000.